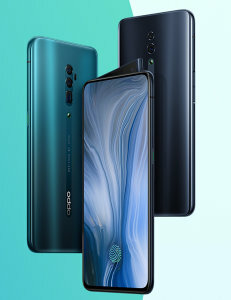 ePHOTOzine brings you a daily round up of all the latest smartphone news including camera phones, smartphones, special offers, industry news, digital photography news, announcements and launches. 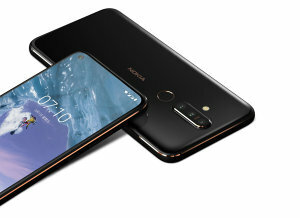 Nokia has announced the X71 with triple rear cameras, with a 48mp main camera, and large 6.39inch screen. 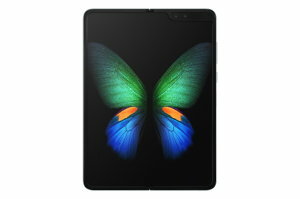 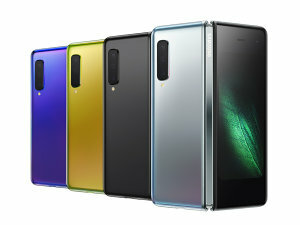 The Galaxy Fold will be available in the UK from Friday 3 May for £1800 and those interested, can pre-register now to be in with a chance of getting a device from 26 April onward. 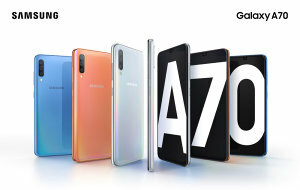 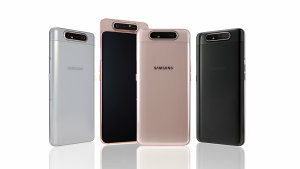 Samsung Galaxy A70 - Samsung have released the Galaxy A70, featuring an enhanced triple camera and a 32 megapixel high-resolution front and rear lens. 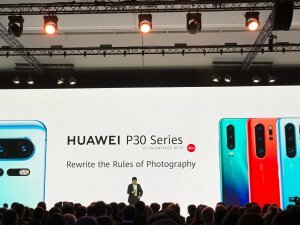 After weeks of rumours and build-up, the Huawei P30 Pro & P30 have been officially announced to a huge crowd in Paris. 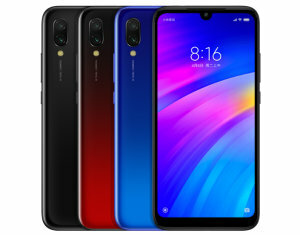 Xiaomi have announced the Redmi 7 smartphone in China, which has the same camera setup as the Mi 6 smartphone and also feature a universal infrared sensor allowing it to be used to control many household electronic devices. 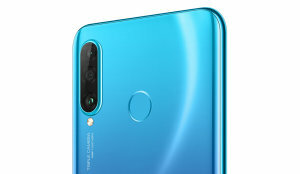 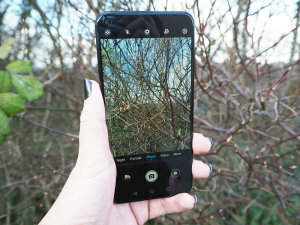 Huawei P Smart+ - Huawei have launched a new affordable smartphone aimed at younger consumers featuring a triple lens camera. 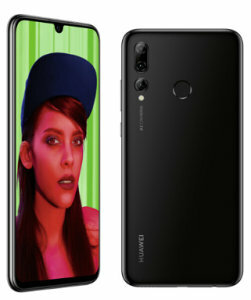 The Huawei P Smart+ has a sleek design with a tiny dew drop notch on the front and an FHD+ screen.